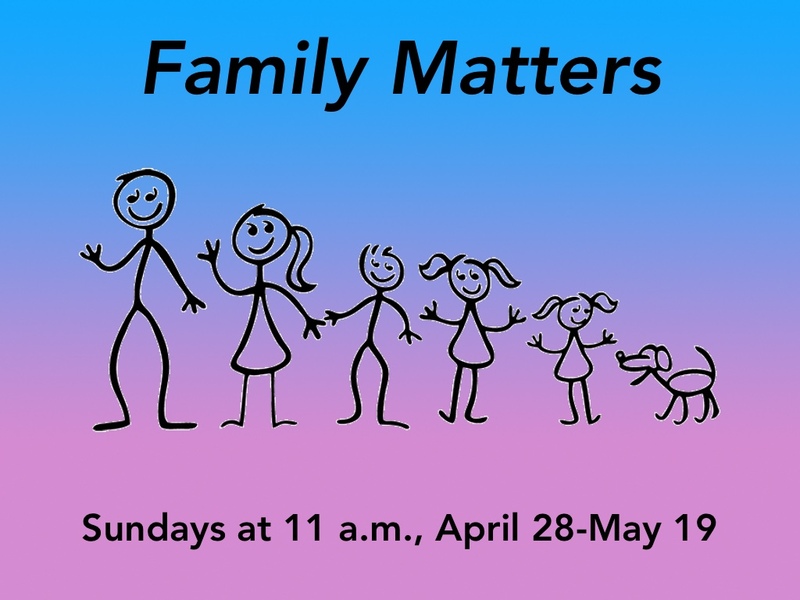 Sundays, 11 a.m.Life Groups meet at 9:40 a.m.
Our primary worship service begins Sundays at 11:00 a.m.; it usually lasts about an hour to an hour and ten minutes. We welcome you to worship with us this week! 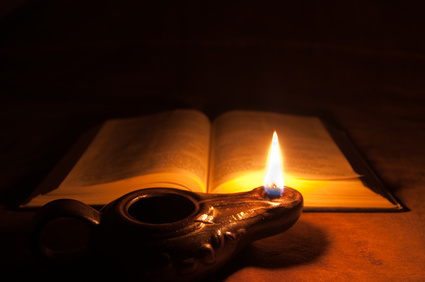 We offer a variety of Life Groups (also known as Sunday School classes) for various ages. We study the Bible, fellowship, and minister to one another. Try a Life Group soon! 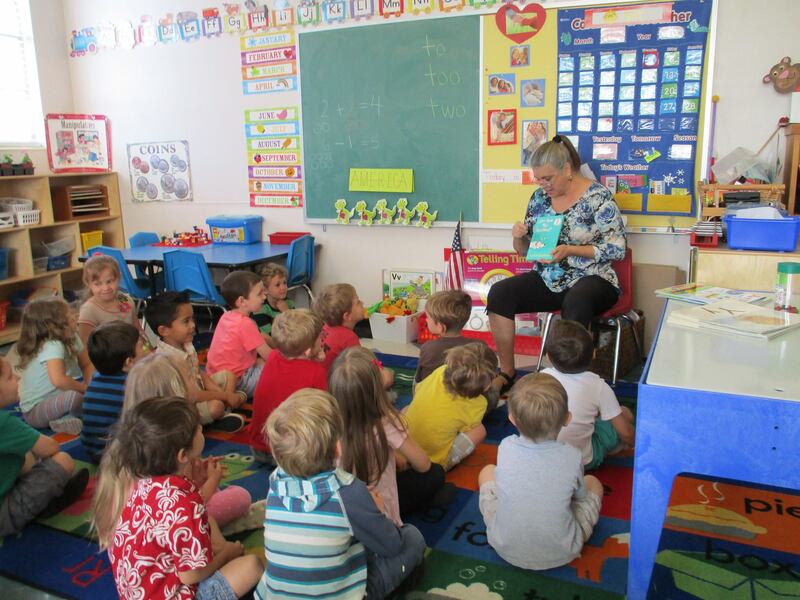 Ancient City Christian Academy has full and half day programs for ages 2-4, including free VPK. CLICK HERE for more information. 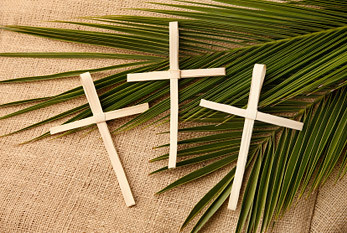 Holy Week begins with Palm Sunday, the day that Jesus came into Jerusalem in what we call "The Triumphal Entry." Riding a donkey into the city in fulfillment of prophecy, the people lined the roadway with palm branches and their own cloaks as they shouted, "Hosanna to the Son of David!" In our worship, we will also wave palm fronds as we take the time in worship to look at an overall summary of the message of Jesus in a message entitled, "What the Gospel Reveals." For those who want to be sure they grasp the essence of the Christian message, the sermon this week will provide that. We will also worship through music, testimony, and prayer. Join us for our regular informal midweek service during Holy Week when our Bible study discussion will center on the Passover Seder—and how Jesus would transform it into what is called by believers in Jesus the "Lord's Supper," or "Communion." What was the original Passover all about, and what did Jesus mean when he said, "Do this in remembrance of me"? This meaningful and meditative worship time will focus on the death of Jesus and the immediate aftermath following the placing of his body in the tomb. Using music, drama, and the Lord's Supper (or Communion), worshipers will be transported back to the time immediately after the death of Jesus and will be led to experience the depth of emotions felt by his closest disciples. 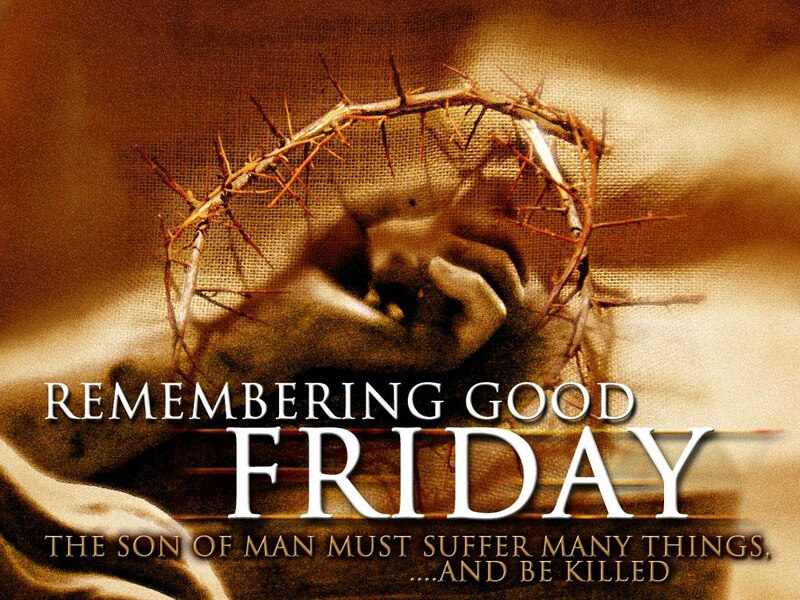 Taking part in this Good Friday worship will make Resurrection Sunday so much more meaningful! The theme of this worship is, "In Remembrance of Me." Celebrate the Risen Christ with us as we once again relive the joy of Jesus being raised from the dead on the third day after his crucifixion! 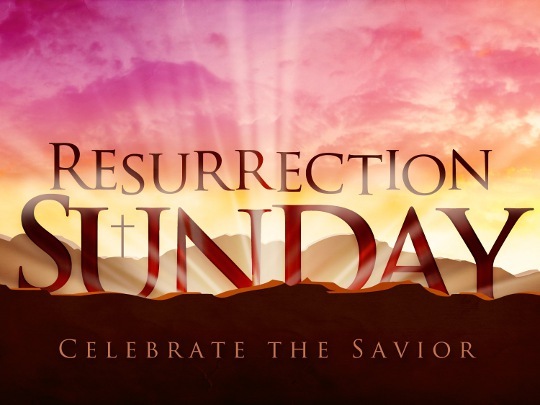 Through the choir, congregational singing, prayer, and a powerful message, we will rejoice in Jesus' victory over death and what it means for us today. The pastor's message will focus on how the resurrection of Jesus 2000 years ago has the power to transform our lives today in so many ways! We invite you to join us for as many of these events of Holy Week as you able! God designed our families as the environment for living life! In our families, we give and receive love. In our families, we learn about acceptance, belonging, and forgiveness. In our families, we learn to take care of each other. And in our families, we learn so much more! Strong families need strong marriages. How can we strengthen them? Most families include children as well. It seems harder these days to raise godly children. Does God give us practical instructions? Our God, as Augustine says, is indeed Ever Ancient, Ever New. He existed before anything else and caused all things to come into being. Yet, in Scripture we often hear God speak of newness: “Behold, I do a new thing,” and “sing to the Lord a new song” are just two examples. Our own church is Ever Ancient, Ever New. We are rooted in God and in the gospel. 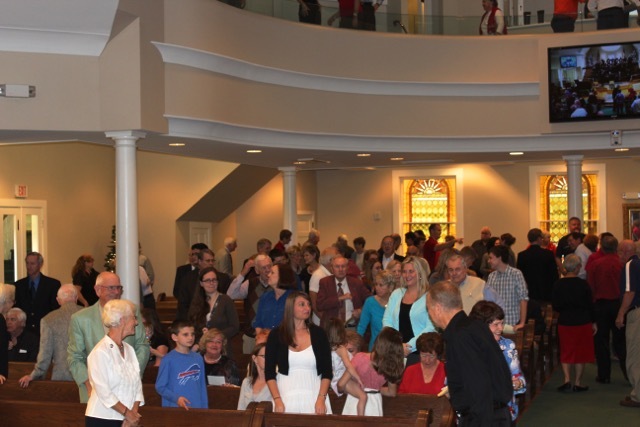 We are the oldest Southern Baptist Church in the city, and we have helped established newer churches over the years. We have a historic building in a historic city. And while our buildings are “ancient” by modern standards, we have ever sought to keep them up to date to minister to new people in new times. The building of our Sanctuary in 1895 was a mighty testament to God’s providence as the impressive structure was built debt free in two years! Just over a century later, many of those here today participated in another God-inspired project, the renovation of the Sanctuary. Sacrificial gifts by the people of God brought about the renovation that so enhances the worship of our God week to week. In our recent Visioning Process, we noted other areas of our facilities and grounds that need upgrade and repair so that they will remain usable spaces for welcome, worship, study, fellowship, and ongoing discipleship efforts. Our church is over 130 years old—ancient!—but our task is not complete. It is ever new to every generation. We are called to make disciples, and we do that through "head, heart, hands, and feet." That is, disciples learn, love, serve, and share. Our Ever Ancient, Ever New Campaign will enable us to keep doing what God has called us to do, using the wonderful tool of our facilites for many years in the future. We invite all to participate! Sunday, April 14 Ever Ancient, Ever New Banquet, 6 p.m.
To read the latest news about Ever Ancient, Ever New, use the "News/Resources" menu tab above and select "Ever Ancient, Ever New." To answer the questions of life . . . 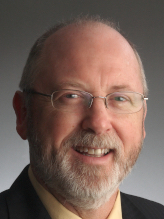 Questions like, “Who am I?” “What’s my purpose?” “What is God really like?” and “Why do bad things happen?” Jesus Christ and His church are uniquely qualified to answer life’s most basic questions. The precious moments of life are meant to be shared: the beginning of new life together in marriage, the birth of a new child, the baptism of new believers... these milestones, plus the joy of simple pleasures, are enhanced by the community of a loving congregation. Everyone faces trouble in life: sorrows, disappointments, sickness, death. 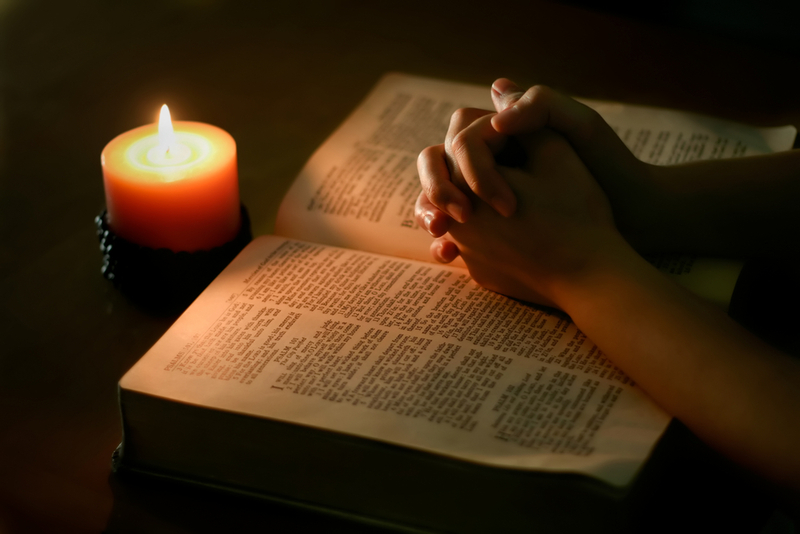 Needed support and comfort flows freely from those who share a common faith. How much we need one another in times like these! 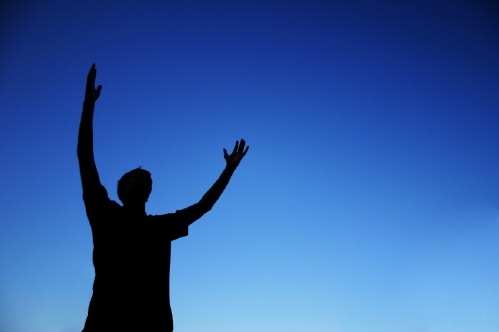 Survey after survey reveals an overwhelming belief in God. But what is He like? How do we know Him? God has answered those questions through the Bible, the special book that is the guide for the church. We can do more together than we can do alone. God has always called together a community of believers to help one another and to spread the good news of Jesus Christ. His message can bring healing to a hurting world. Yes, everyone needs a church, and at Ancient City Church, we would love to be yours! CLICK HERE to read a short message from Pastor Fred welcoming you to our website. Give us your email address and name and get our pastor's "Ramblings" email to keep you up to date with what is going on at Ancient City Baptist Church! We promise not to share your email with anyone else. "Come to me, all you who are weary and burdened, and I will give you rest. Take my yoke upon you and learn from me; for I am gentle and humble in heart: and you will find rest for your souls. For my yoke is easy and my burden is light."